Oil & Gas extraction, transportation and distribution networks operate a critical service in often harsh environments and must be managed to exceptionally high levels of consistency and safety. In order to achieve exceptional levels of operational efficiency, operators need a reliable, real-time view of the entire network. Due to their rugged industrial housing, redundant communication channels and powerful remote management feature, Robustel routers are becoming a favored product of companies in the Oil & Gas Sector monitoring their networks. 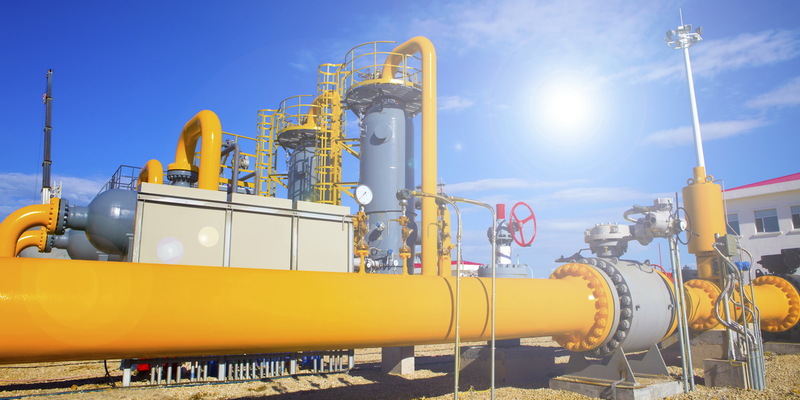 Ideal for connecting remote field data from sensors and SCADA systems, Robustel devices enable oil & gas distributors to develop a smart system for managing their entire supply chain. What are the benefits of partnering with Robustel to manage oil & gas supply-chain? Rugged Form Factor – Robustel routers are designed for solid performance in harsh environmental conditions and extreme temperatures. They even come with an option IP67 rated housing for outdoor deployment (Typhoon Case Link). High EMC Compliance - Compliant to a high EMC standard level means Robustel routers are safe to operate in high electromagnetic areas. Dual-SIM Routers – Robustel routers come equipped with Dual-SIM slots and allow seamless switching between multiple carriers in the event of a network outage or signal loss. ‘Failover mode’ – Routers can be configured to use a standard internet connection (ADSL/fibre) as primary internet connection & only use 4G data on primary connection loss. Remote device management – Often routers deployed in sensitive environments may be difficult to access due to location or security requirements. 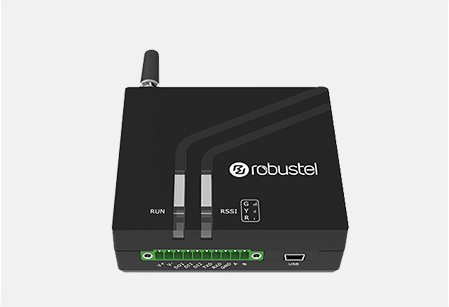 All Robustel routers come with a powerful suite of remote management tools allowing remote users to support devices without visiting the site. 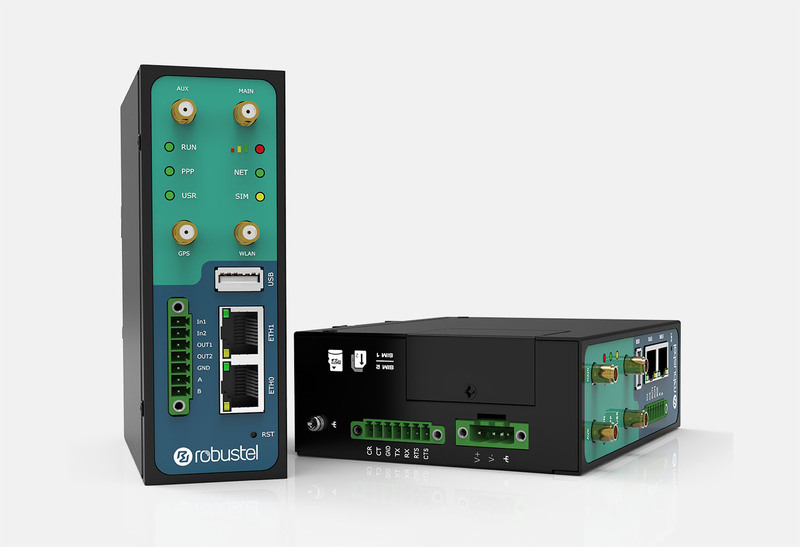 This means that users in the Oil & Gas market can develop a dedicated application for Robustel’s routers to customise the product’s behaviour to exactly meet the project’s demands. For critical applications intelligence can be placed at the network Edge inside the router to allow faults and exceptions to be handled immediately before the router needs to communicate to a cloud environment to get its next action; saving time, money and potentially lives in the process. Use the RobustVPN App inside RCMS to create allocate one or many of your deployed devices to a VPN group which can they be accessed through the RobustVPN desktop application to access your deployed devices without the security risk of a public IP address or the need for private Static IP allocation from your carrier.